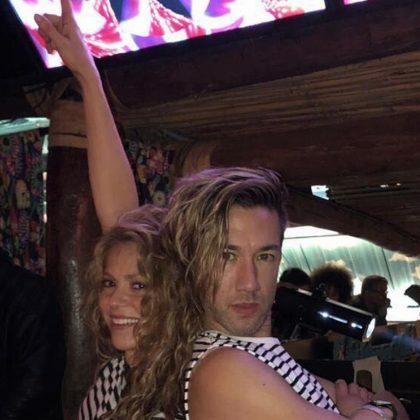 Shakira was “Celebrating with my band” in November 2018 at Bogotá, Colombia’s Gaira Café Cumbia House Caribbean and Latin restaurant. 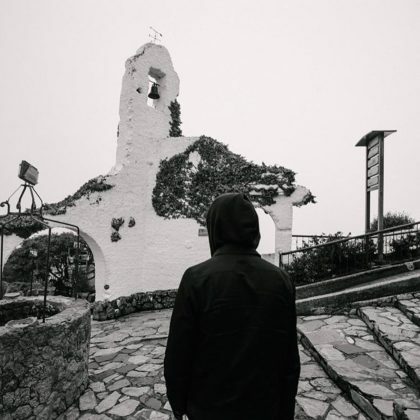 G-Eazy﻿ took the tram to the top of Monserrate while “Exploring Colombia” in March 2017. 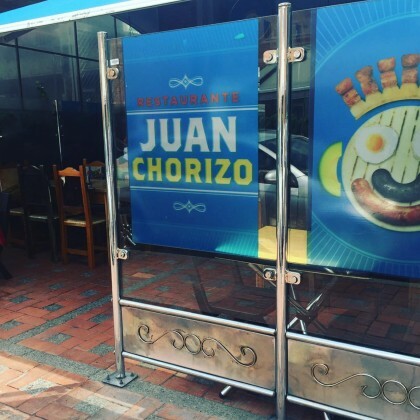 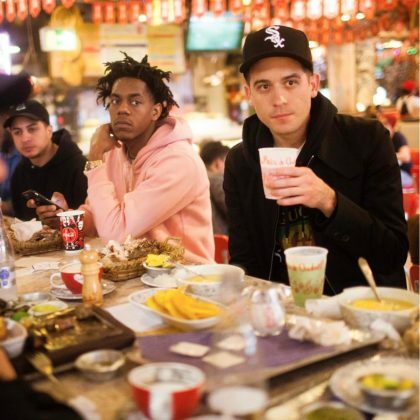 G-Eazy﻿ ate here during his March 2017 South American tour. 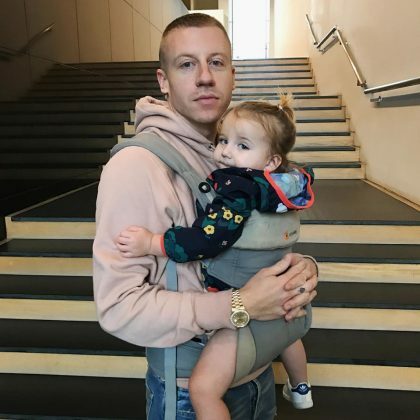 Macklemore﻿ brought his daughter to the Botero Museum in December 2016. 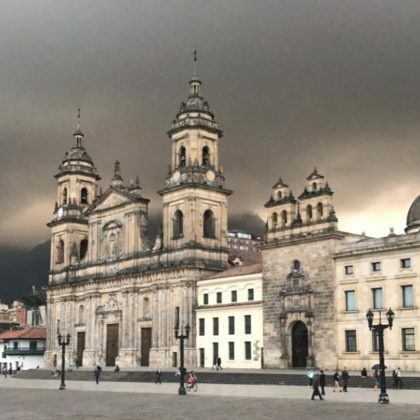 Alessandra Ambrosio took an elevator selfie at this hotel during her “Bogota Nights with my girls” in September 2015.